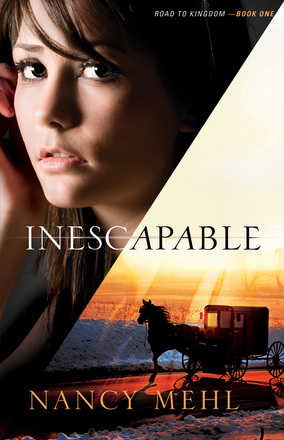 Page-Turning Romantic Suspense Set Against the Backdrop of a Small Mennonite TownLizzie Engel is used to running away. At eighteen, she left her Mennonite hometown, her family, and her faith with plans never to return. Five years later, Lizzie finds she'll have to run again. False accusations at her job, a stalker, and a string of anonymous threatening letters have left her with no other options. This time, however, her escape is back to Kingdom, her hometown.As Lizzie becomes reacquainted with Kingdom, she realizes she may not have left her Mennonite roots and her faith as firmly in the past as she thought. She draws on the support of Noah Housler, an old friend, as she hides out and attempts to plan her next steps.When it becomes painfully clear that the danger has followed Lizzie to Kingdom, suspicions and tensions run high, and she no longer knows who to trust. With her life and the lives of those she loves at risk, Lizzie will have to run one last time–to a Father whose love is inescapable.